Are you looking for an apartment, townhouse or villa for your next holiday? We have properties close to beaches and golf courses on the Southern Costa Blanca, Spain. Rentals are available from 1 week up to 3 months throughout the year. Boasting over 300 days of sunshine a year it makes an ideal location for a sunshine winter or summer holiday. Alicante (El Altet) airport approximately 45 mins drive, Murcia (San Javier) airport approximately 30 mins drive. 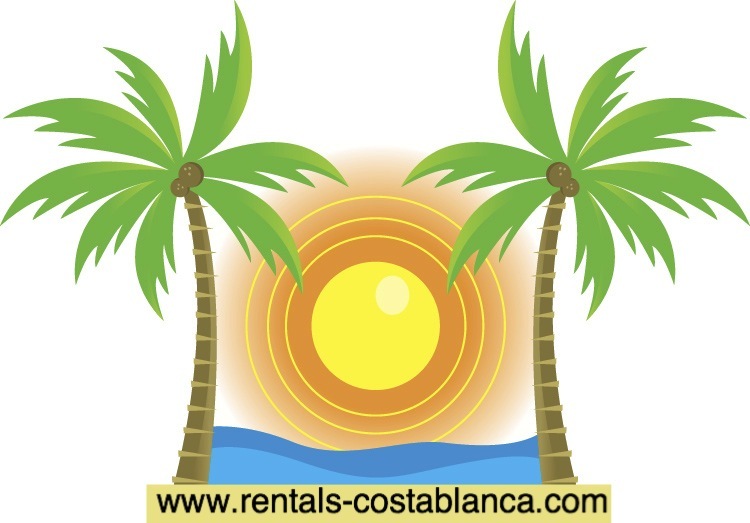 All of our holiday rental properties are legally registered with the Valencian Tourist Board. Prices from £140 per week for the rental of the property. Providing holiday rental properties on the Southern Costa Blanca since 2004. Hey Buddy!, I found this information for you: "Costa Blanca, Spain. 1 Week – 3 Month Holiday Rental Accommodation". Here is the website link: https://oxfordlocals.com/ad/costa-blancaspain1-week-ae3-month-holiday-rental-accommodation/. Thank you.